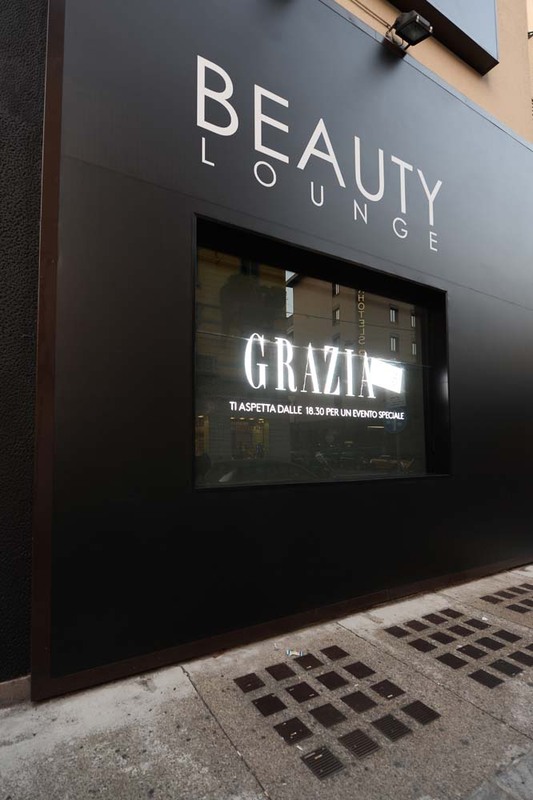 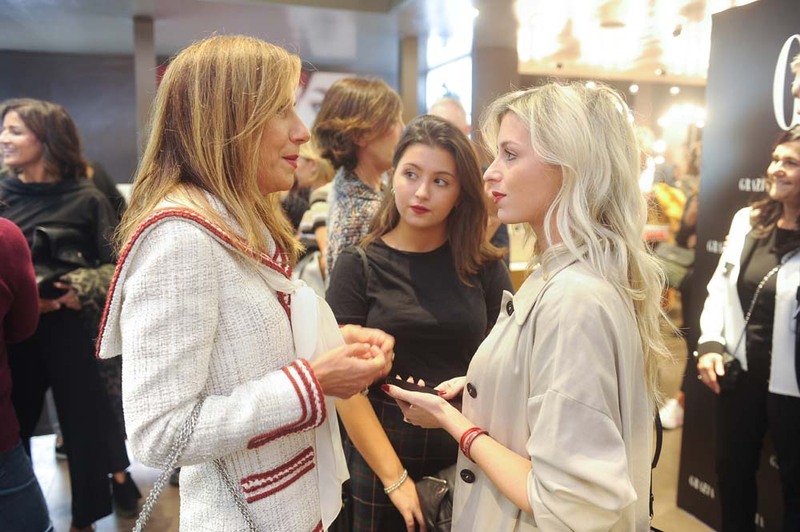 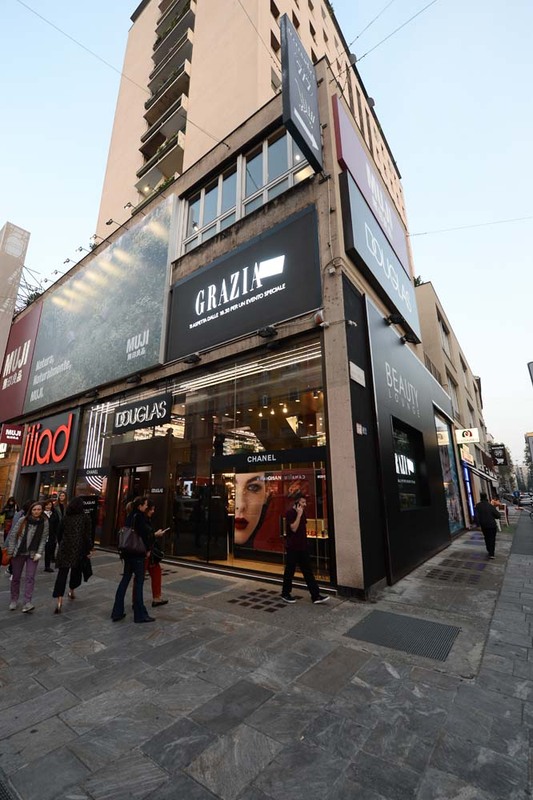 Grazia readers were invited on 25th of October to a very special event with Chanel into Douglas perfumery in the citycenter of Milan from 6.30 pm. 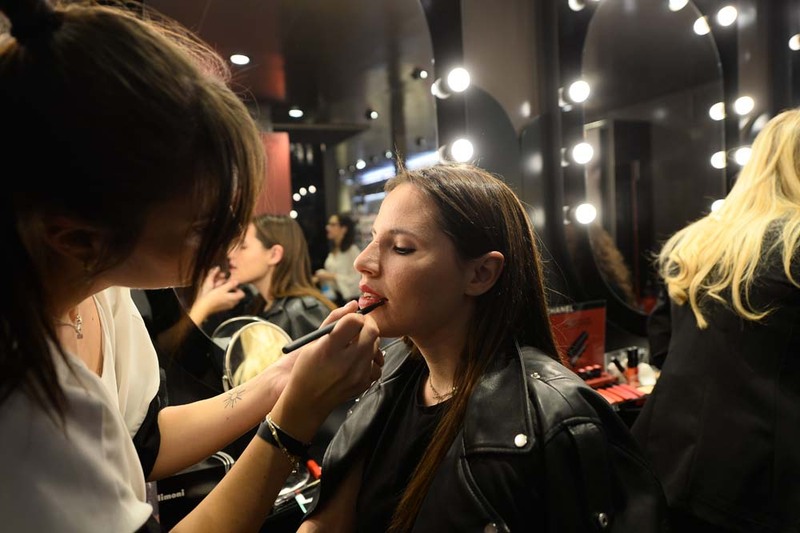 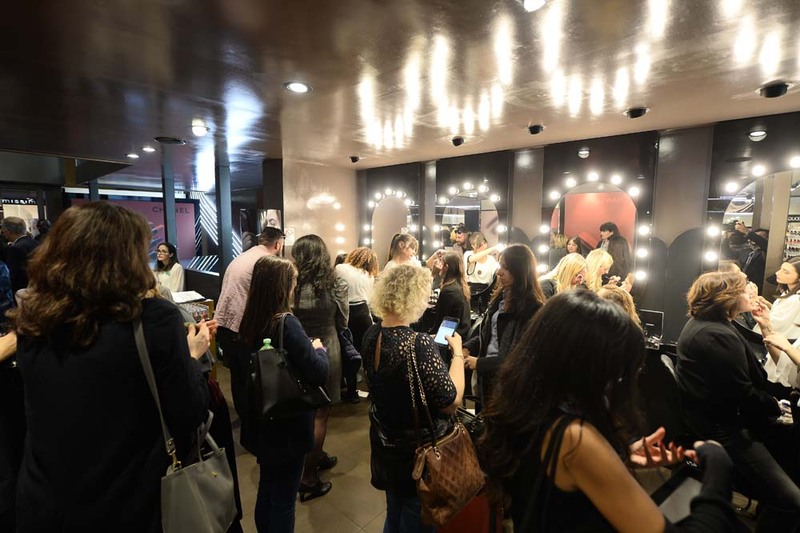 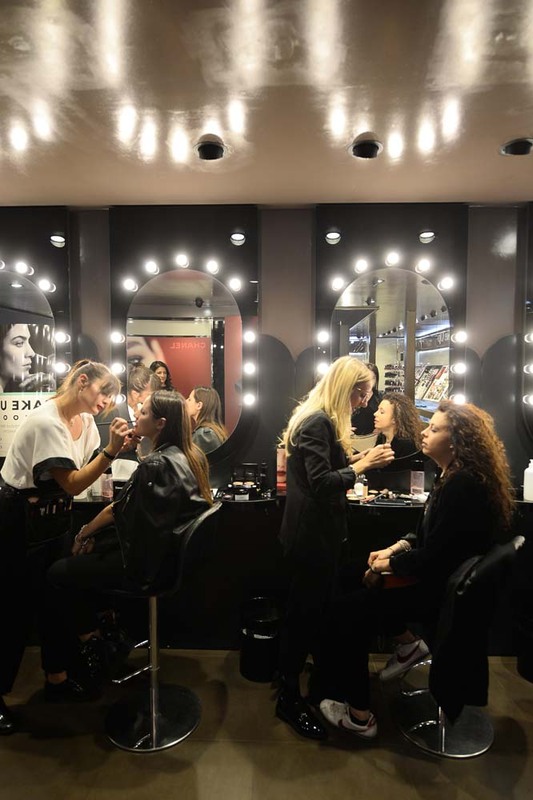 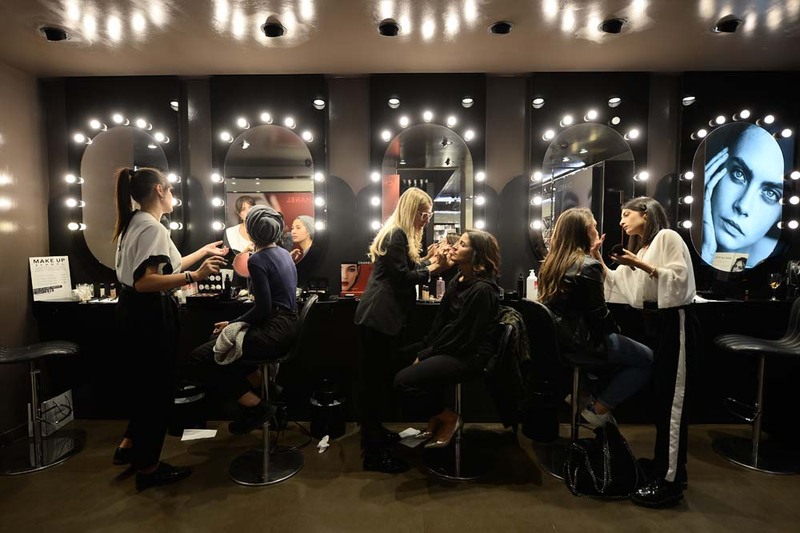 All the participants had the chance to have a personalized flash make-up with the latest new Chanel fall beauty collection for a couple of hours together with a glass of wine and the sound of a dj set. 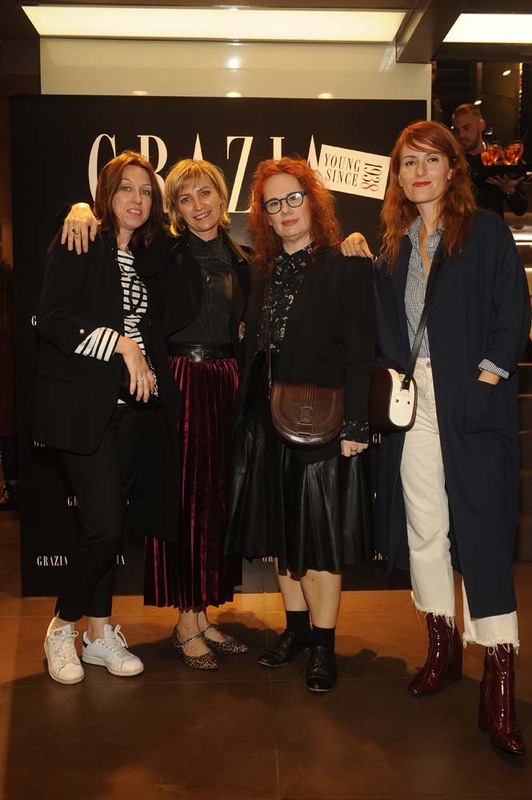 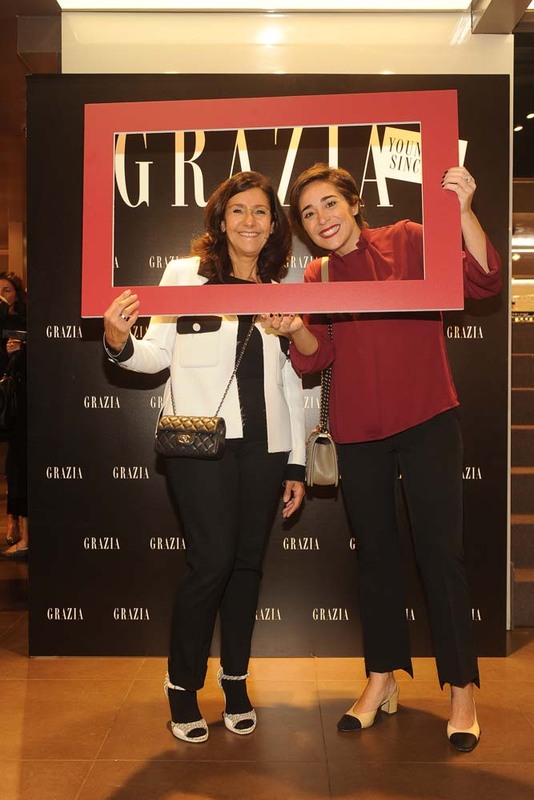 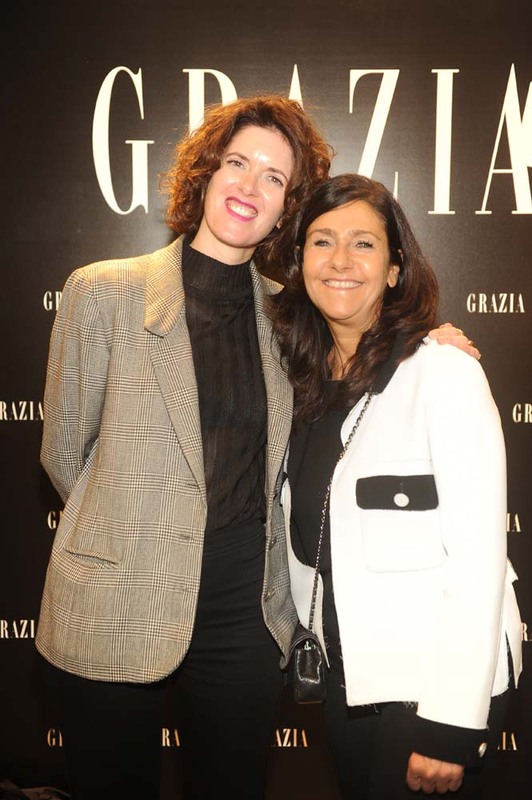 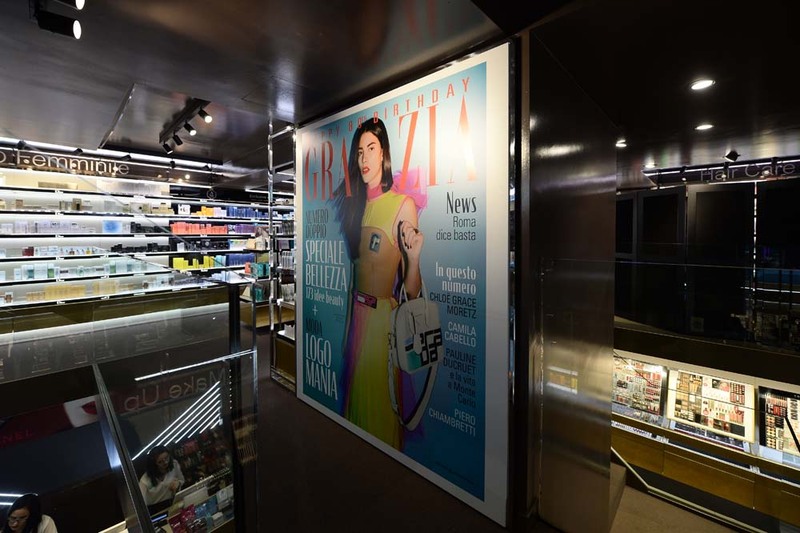 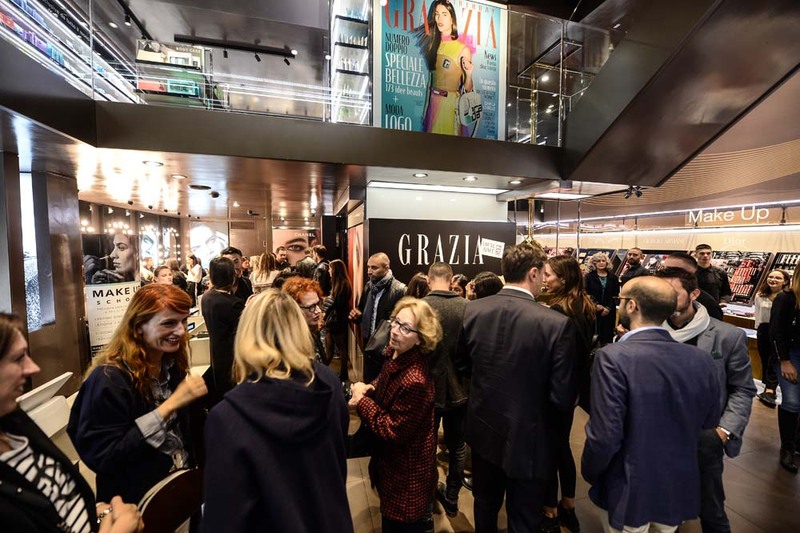 All the happy attendees had the chance to meet the editor in chief Silvia Grilli and Grazia editorial team and received a goodie bag at the end of the evening.